Amy Huffman, Attorney at Law, P.C. Amy Huffman, Attorney At Law, P.C., specializes in the areas of criminal law, traffic, DUI, divorce, custody, visitation, paterity, guardian ad litem, adoption, family law, child support and wills. 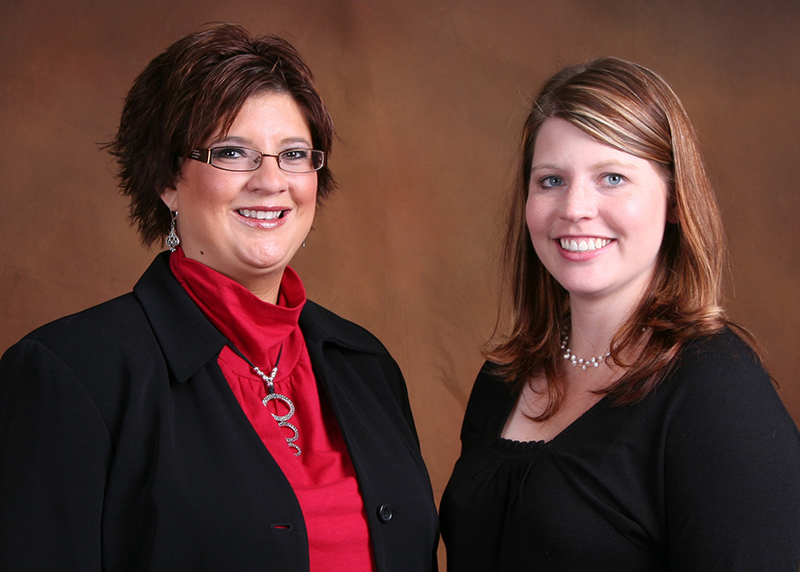 On January 5, 2009, Amy Huffman-Grevengoed opened the doors of her private law practice in Rock Falls. Amy’s firm is a general practice law firm focusing on family law, criminal/traffic/DUI law, real estate, collections and wills. After running a very effective write-in campaign for Whiteside County State’s Attorney, Amy continues to seek opportunities to use her legal skills and her firm to serve the Sauk Valley area. Amy is joined by her assistant, Megan Huffman. Both of them have great enthusiasm for effectively representing the interests of their clients as they navigate the legal system. Amy’s office is at 901 West Route 30 in Rock Falls. Office hours are 8:30am-noon and 1-5pm Monday-Friday. Call (815) 625-6710 to schedule an appointment. Amy Huffman-Grevengoed was raised in Whiteside County, attended local public schools and graduated from Rock Falls High School. She received her Bachelor of Arts Degree in Economics with a minor in Political Science from the University of Northern Iowa in 1996. Three years later she earned her Juris Doctorate from Northern Illinois University College of Law. Amy has owned her private practice law firm, Amy Huffman, Attorney At Law, P.C., in Rock Falls, Illinois, since January of 2009. Before she opened her firm, she served as First Assistant State’s Attorney in the Lee County State’s Attorney’s Office for four years; and Assistant State’s Attorney in the Whiteside County State’s Attorney’s Office for five years. She also served as an intern in the Whiteside and Lee County State’s Attorneys’ Offices and Law Clerk for Kathleen Kauffmann, Attorney At Law; and was a Graduate Assistant at Northern Illinois University College of Business. Amy is married to Steve Grevengoed, and has two children, Jacob and Emily, and two stepchildren, Anthony and Michelle. 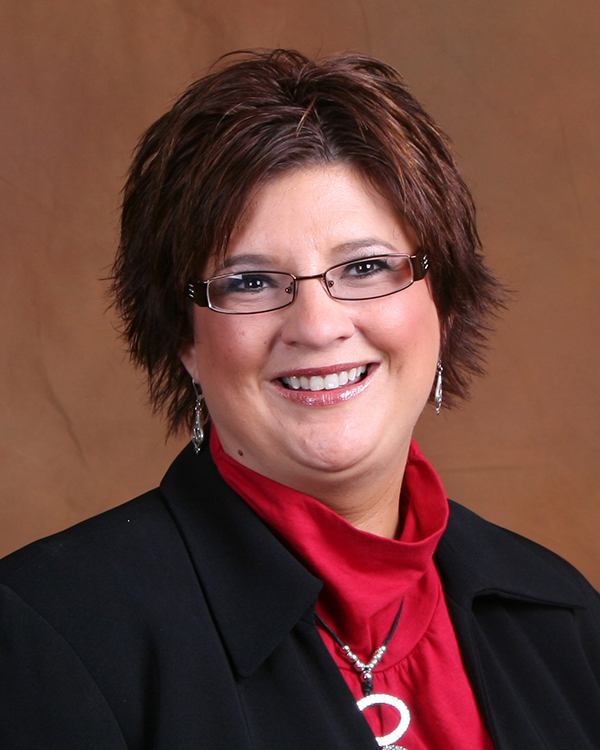 Amy has served on her church council, WeCan board, Honor Flight board and Friends of Whiteside County Drug Court board. She is a member of the Whiteside County Bar Association, Lee County Bar Association and Illinois State Bar Association. She helped start the annual Community Easter Dinner and volunteers at various events in the community. © Stahr Media. All rights reserved.